Colour is very important aspect in every form of website design. But selecting an appropriate colour is an art of every designer. Likewise, choosing a perfect colour combination in a website designing process is one of the important elements in creating an attractive website. When visitors visit your website, they first notice the colour of the site and its attractiveness. This keep the visitors interacted with your website. Use of colour in very effective manner makes your website design look professional and delivers right message in right way. Colour schemes leave positive impact as well as negative impact on audience. Generally, colours are interpreted in 3 modes: RGB (Red Blue Green), CMYK (Cyan Magenta Yellow Black) and HSV (Hue Saturation Value). It is always best to use RGB for HTML but each colour mode is use in specific manner. 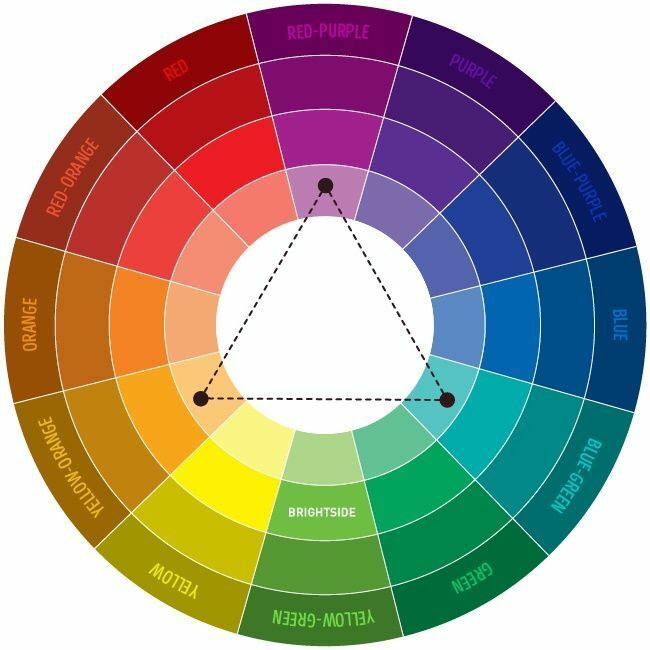 Colours are represented in colour wheel which shows basic colours and its shades. Colour like blue, black, dark green and brown appears to fall back and bright colours like yellow, white, red, orange appears to fall forward. Once you understand the colour wheel let’s see about the colour combination. Also Read: How to make your product stand out with UX Design? Warm Colours: These are the shades beginning from red-violet to yellow on the shading wheel. Cool Colours: These are the colours running from violet to green-yellow on the shading wheel. Complimentary Colours: These are the hues which are precisely opposite in the shading wheel. Monochromatic Colours: This joins every one of the hues of one shading portion on the shading wheel. Red: A very attractive and powerful colour. It is mostly used for call to action types like “Book now”. Orange: It is mostly used in technical company’s websites. Yellow: It means creativity and cheerfulness. Green: It is the most trendy and corporate colour. Mainly used for Tourism related sites. Blue: Many of them use blue colour in text. But this should be avoided as it is not standard colour for human eye to read. Black: It is used for photography or art related website. Purple: Purple is used for religious and vacation sites. Thus, make sure that each shade you picked compliments your corporate character. Your site should not convey wrong message to your visitors. So sufficiently incorporate shading research before outlining your site. Readed complete artical and it looks like productive..
Generally I write an emails in blue text, but as far as this artical is considered blue is not standard for human eyeys. Will you suggest some other colour for email text other than blue and black. Blue & Black are the standard colors used in email however you can also make use of dark grey to look more elegant and professional. Visually appealing website is definitely better than a colorless website. Colors plus the designing of your website plays an important role to attract more visitors that means more customers. That’s why you should always hire a perfect web designing company for perfect outcomes. Nice article. Good Information on web development.